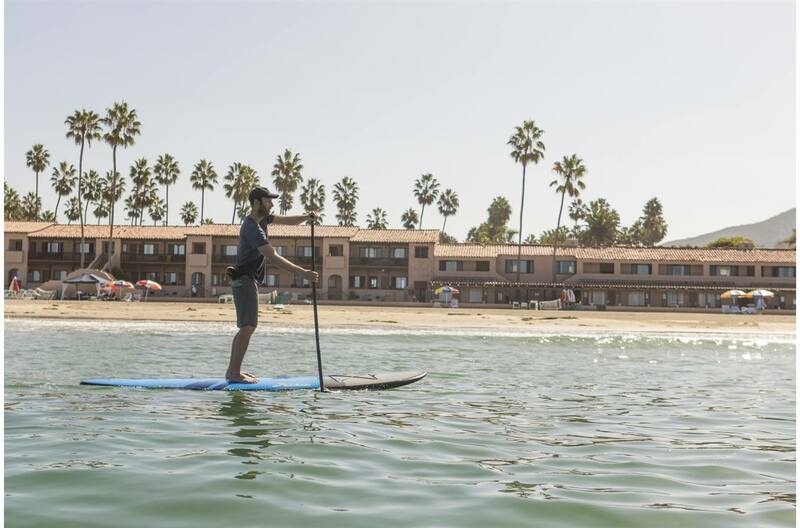 A perfectly suited board for commercial use in rental fleets, resorts, guided tours and fitness programs. 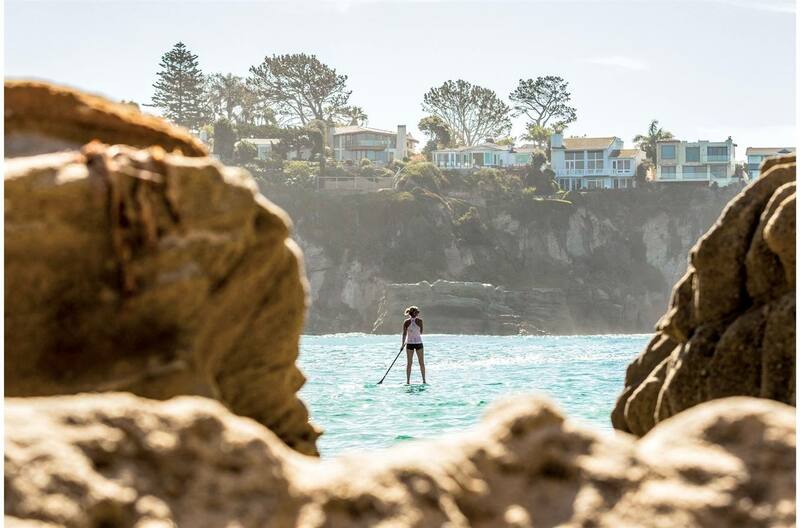 The DuraCruz has all the benefits of a SUP, performance, stability, and durability, but also comes equipped with a built-in windsurfer mast base, making it a perfect learning platform for the novice windsurfer. 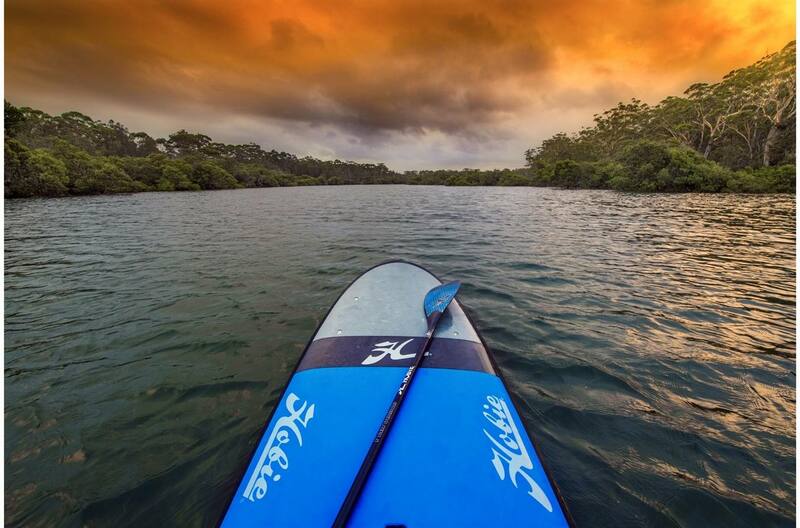 Hobie Handle: Contour molded, hand hold designed for easy access and a secure and comfortable grip. A high strength, stainless steel bar has been built in to the Hobie handle. This allows the board to be secured using a simple cable lock. 2-way Venting System: A unique hassle free two-way vent system that equalizes pressure due to temperature or altitude variation. Full-Length EVA Traction Pad: The High-quality integrated traction pad provides the perfect, tacky surface to keep your feet from slipping.